Thinking about braces or Invisalign? Here’s what to know. These days, taking the leap and opting for orthodontics past those teenage years is far from uncommon – about 1 in 5 orthodontic patients is an adult! If this is something you’ve been considering, here are 5 benefits of going for it with braces or Invisalign. 1. Improving alignment can help to prevent tooth decay and gum disease. The basic principle here is that straighter teeth are easier to clean. Food particles can become trapped between any teeth, but when teeth are very tight or overlapping this is not only even more likely, it’s also harder for you to effectively remove all of these particles when brushing and flossing. Over time, this can cause plaque to build up and lead to problems like cavities and gum disease. 2. Poor alignment can cause wearing of your tooth enamel. 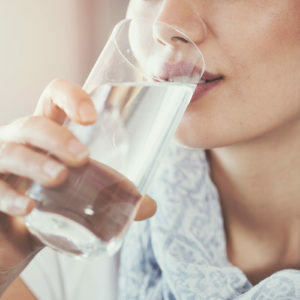 You bite and chew many times each day, and if certain teeth aren’t lining up correctly when you bite down, they will contact in ways they aren’t meant to contact. Over time, this consistent friction will cause abnormal wearing of your tooth enamel, which can lead to tooth decay or tooth sensitivity, and potentially even eventually to tooth loss. 3. An improper bite can cause serious, and painful, issues. An improper bite can create major issues with the temporomandibular joint (TMJ) on either side of your jaw and can damage the supporting bone and gum tissue. TMJ disorders can be very painful and even debilitating, with symptoms like consistent headaches and difficulty opening and closing your mouth. 4. You’ll love your smile! 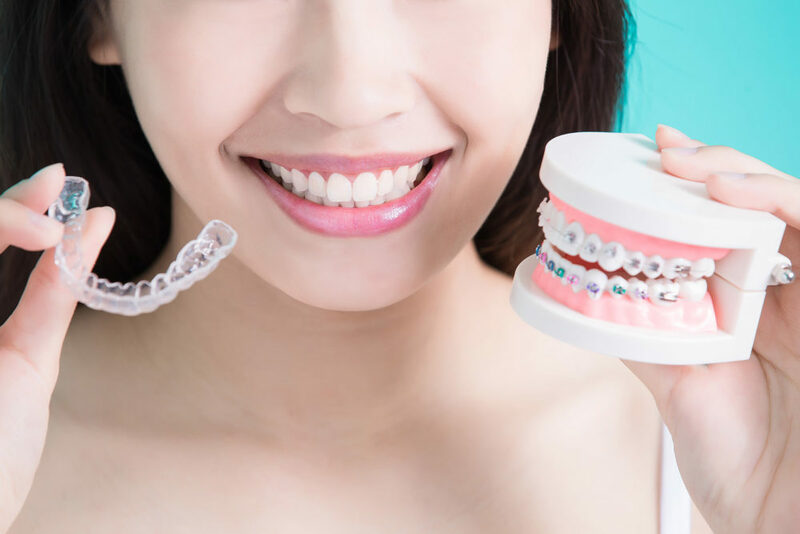 Most people initially consider orthodontics for cosmetic reasons, and it’s no lie that improving the alignment of your teeth can have a positive overall effect on your appearance! Straighter teeth make for a beautiful, symmetrical smile. 5. Other dental treatments will be more effective. 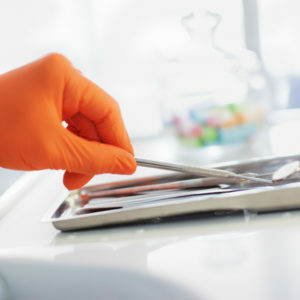 Once you’ve completed orthodontic treatment, some other dental services you’ve been considering may be more effective! For example, tooth whitening treatments can really live up to their full potential with properly aligned teeth. If you have questions about orthodontics, read more information about adult orthodontics or children’s orthodontics, and be sure to ask your dentist about the best options and the benefits for you.